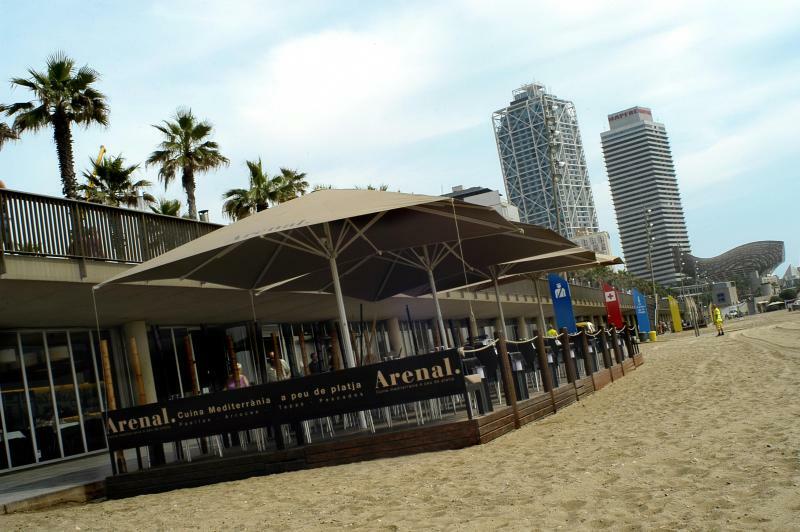 El Arenal occupies an exclusive location on Barceloneta beach. Its large terrace and dining room, which is light and airy, are a wonderful setting to enjoy the restaurant's Mediterranean cuisine based on traditional recipes inspired by the sea and the mountains. The menu focuses on rice dishes, fish and carefully selected meat combined with an extensive wine list offering the perfect match for every dish.